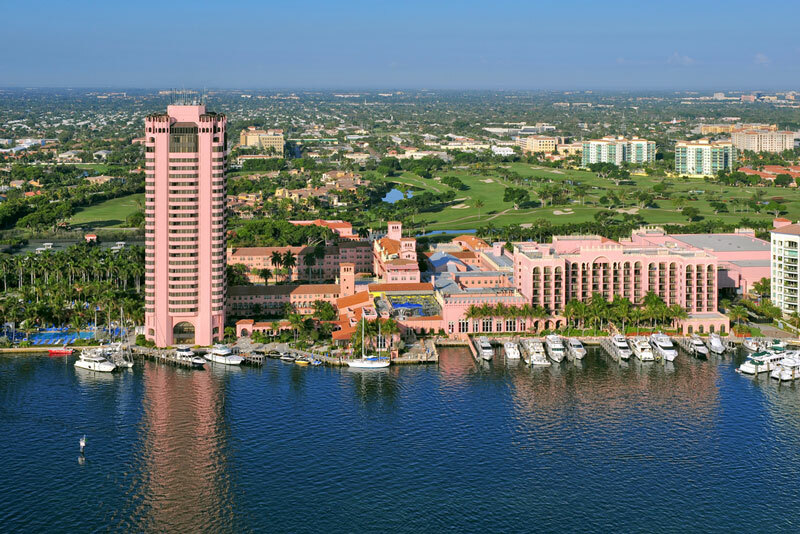 First settled in 1895 as an agricultural community, Boca Raton was incorporated in 1925 when Addison Mizner began building the Boca Raton Resort & Club. Both it and the original Town Hall proudly reflect Mizner’s Spanish-Moorish building style and Boca became a wonderful place for snowbirds escaping the fierce winter weather up north. Boca Raton municipality has grown to 29.94 Sq. Miles and currently has a population of 93,235 according to 2015 research. 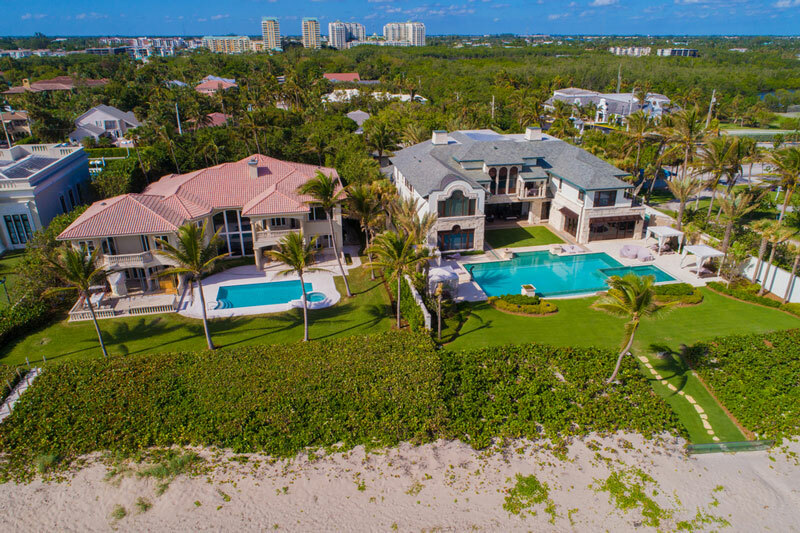 An additional 200,000 people live outside the municipal boundaries in newer developments and golf course communities in West Boca Raton. A lovely, slow-paced town, Boca was a winter get-away until 1967 when IBM chose the city to set up headquarters to develop a new gadget called the personal computer. 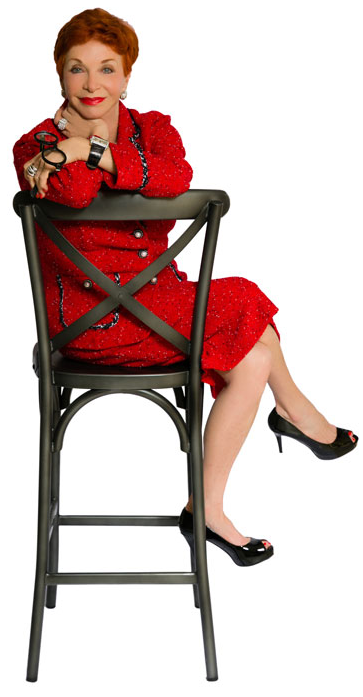 This introduced an era of economic and business development that is still going strong today! Boca has 46 public parks, Florida Atlantic University and Lynn University, 4 miles of public beaches, 384 conservation acres and over 44 miles of bike lanes. Boca is home to many large corporations including Office Depot, ADT, Cancer Treatment Centers of America, Bluegreen Corporation and many varied financial institutions and banks. There are several shopping areas including Town Center Mall which is the largest indoor mall in Palm Beach County, and in the downtown area, an outdoor mall called Mizner Park as well as Royal Palm Plaza. There are many cultural attractions, museums, concert areas and it is home to the Evert Tennis Academy, owned by professional tennis star, Chris Evert. 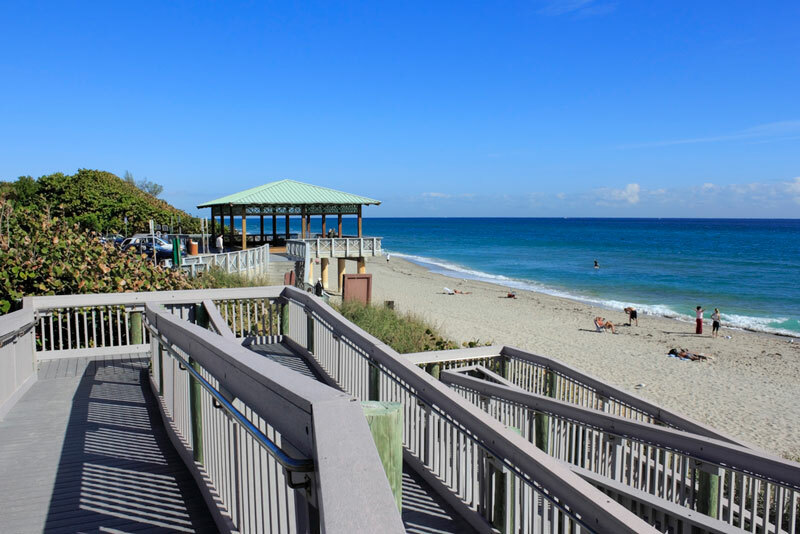 Boca Raton inlet allows access from the Intracoastal to the Atlantic Ocean and is a favorite area for boaters and water enthusiasts of all kinds. 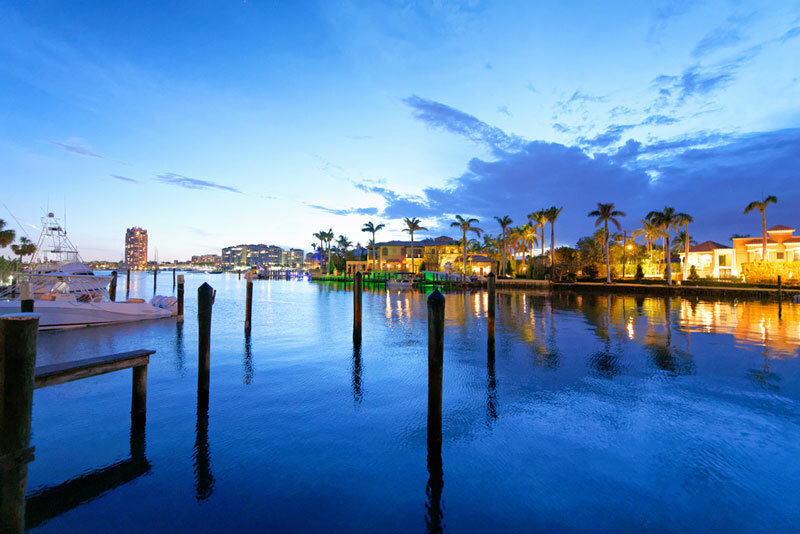 The City boasts hundreds of restaurants, hotels, medical facilities, libraries, and beautiful public areas along the nature parks that go from the ocean and Intracoastal to the wilds of the western Boca Raton Boarders. 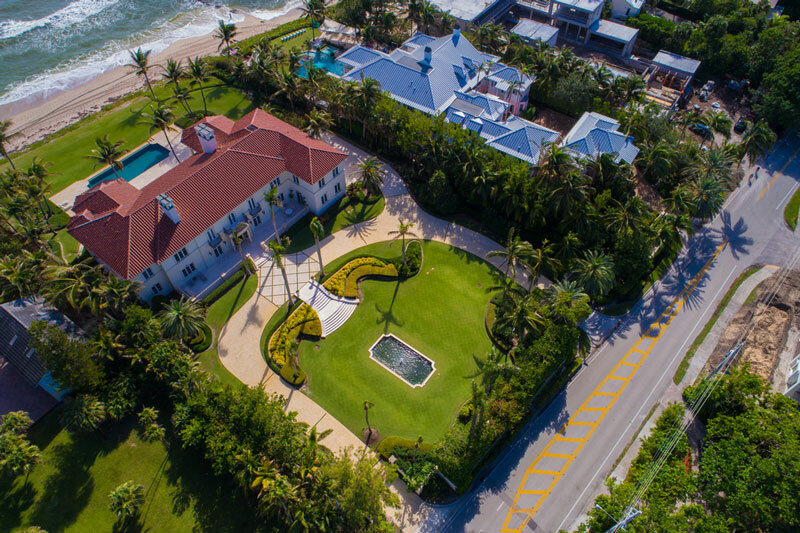 Boca Raton was ranked 92 of the 100 wealthiest communities by the IRS, and in 2018 Forbes estimated the average net worth of their residents is an astonishing $21.1 million. Let’s Start Finding Your Dream Home! To Find Your Happy Home! By submitting this form, you consent to receiving emails containing real estate related information from this site.